Rick Kuhn's Henryk Grossman and the Recovery of Marxism is the definitive study of the life and work of this renowned economist, activist, and intellectual. As a young man, Grossman joined the socialist movement and participated in Jewish workers' strikes and demonstrations, as well as in boycotts against employers and the Austro-Hungarian state. He moved to Vienna, but was driven back to Poland by the Austrian state's racist citizenship policies. A member of the illegal Polish Communist Party, Grossman was frequently arrested and jailed, finally leaving Poland for a post at the Institute for Social Research in Frankfurt am Main, which gave rise to the famous 'Frankfurt School'. 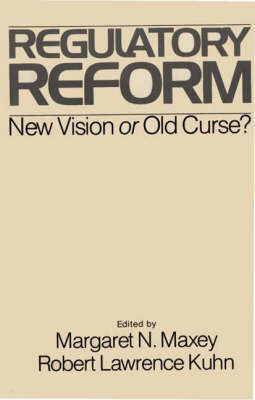 Grossman published his best known work in Frankfurt, including studies of Marx's method in Capital and theories of economic crisis that remain influential today. 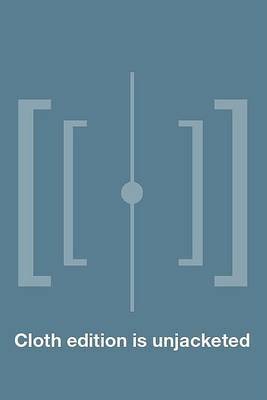 In tracing Grossman's experiences, from Krakow to New York, and offering a detailed account of his ideas, the biography provides an intimate account of key events in twentieth century history, including the politicization of east European Jewry, the World Wars, the rise of Stalinism and Nazism, and the cold war. Buy Henryk Grossman and the Recovery of Marxism by Rick Kuhn from Australia's Online Independent Bookstore, Boomerang Books. 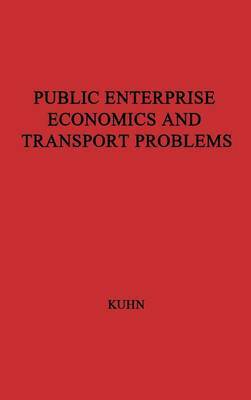 Rick Kuhn is a reader in political science at Australian National University. 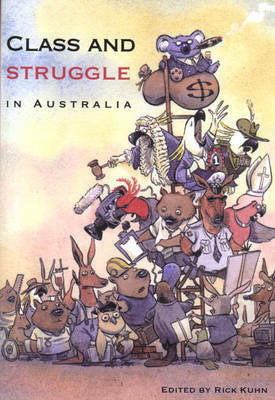 He is the editor of Class and Struggle in Australia and other books.